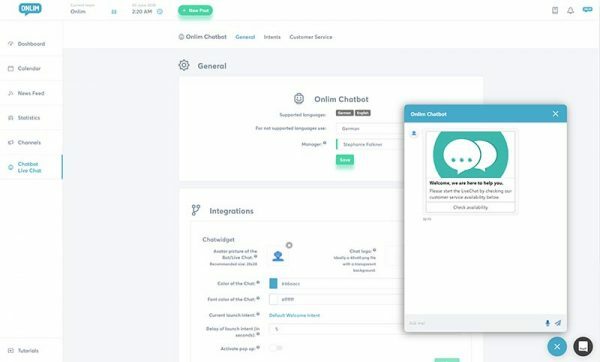 Connect your live chat, and be available for direct interactions or enable your prospects to leave a message. Communicate in real-time with your prospects and clients through the live chat on your website. Don’t miss any opportunities to engage with potential clients on social media or on your website. Don´t miss any possible contact! For fast and simple communication on your website with your clients and prospects. Some of our main features.